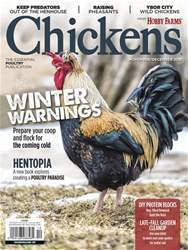 It can be difficult to keep chickens healthy, hearty and laying productively through the colder fall and winter months, but it can be done, say the authors of the old-time poultry books we’ll look at in this column. 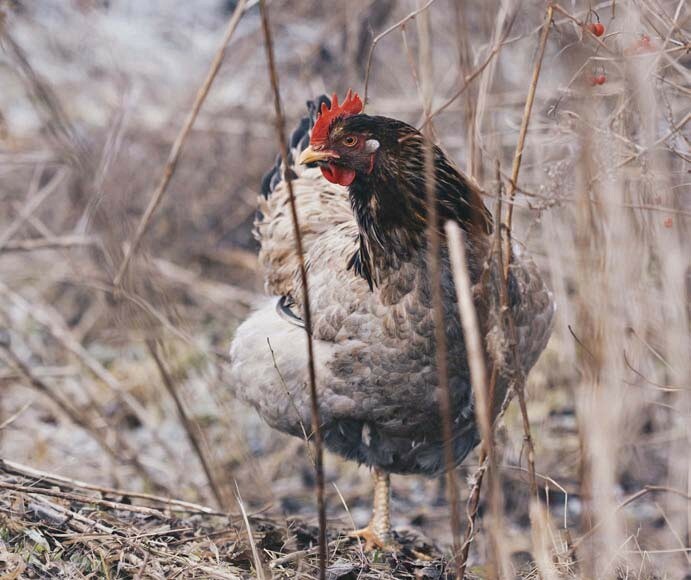 Some, in fact, prefer winter chickens. Myrtle Wilcoxon was one of these.